Sounds like a great serum. I love finding new vitamin c serums so thanks for sharing. I love Vitamin C and Hyaluronic Acid in my serums. Those are the only kind of serums that will not break me out. OZ Naturals makes some great products. 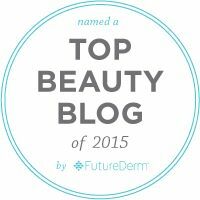 I have tried a couple of their serums and they have been good. Thanks for a great review. I may have to check out this serum. Great review. This serum is at a pretty decent price point, too. I haven't heard of this brand before, thanks for reviewing. I just started using a Vitamin C lotion and I really like it! Thanks for showing the ingredient list on this! And I always wonder though how much vitamin C the skin can take in from one application. I've never seen a product with 20% so wow! I have Prime and use it daily! Sounds like a wonderful product! This brand is pretty new to me, too. 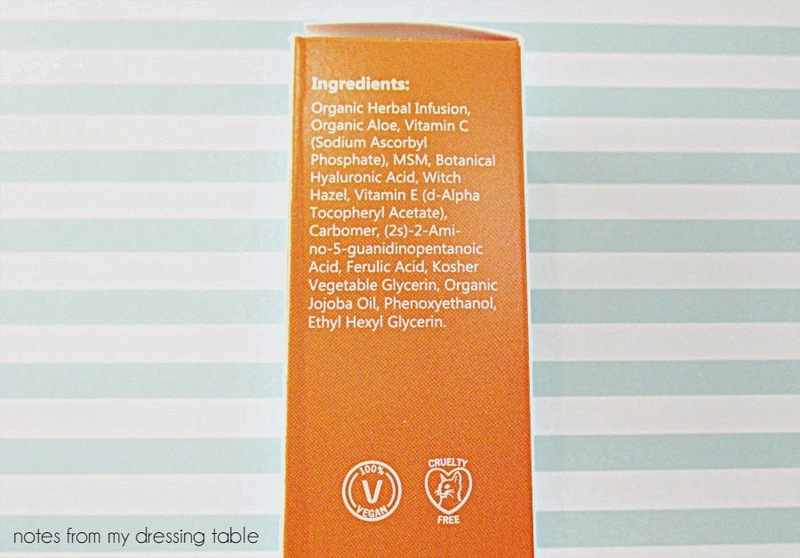 I've reviewed another serum by them and would like to try other products. Vitamin C is the stuff for skin. I've thought about getting Prime but most of what I order is free shipping if I go over the minimum order which I tend to do so... I don't know if it would really benefit me. The serum is good. I'll know more, the longer I use it, of course. Thank you. :D It is very affordable and the ingredients are good. You're welcome. I hope that you like it, if you do. They do! I'm impressed with this brand. Then you may like this one. I'm not breakout prone but this one is very light and clean on the skin. Prime is love! This serum looks interesting! I do love vitamin c as part of my skincare routine. I have not heard of this one but I am always up for new adventures 😉. This sounds awesome. 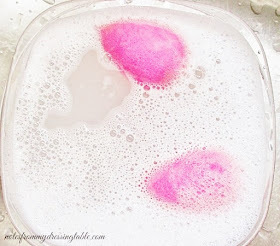 I have been incorporating vita C more into my skin care! I just really started using products with Vitamin C this year, I need to check this one out. I had a reaction to a vitamin C product so I've been afraid to try them again. I wonder if I should though. 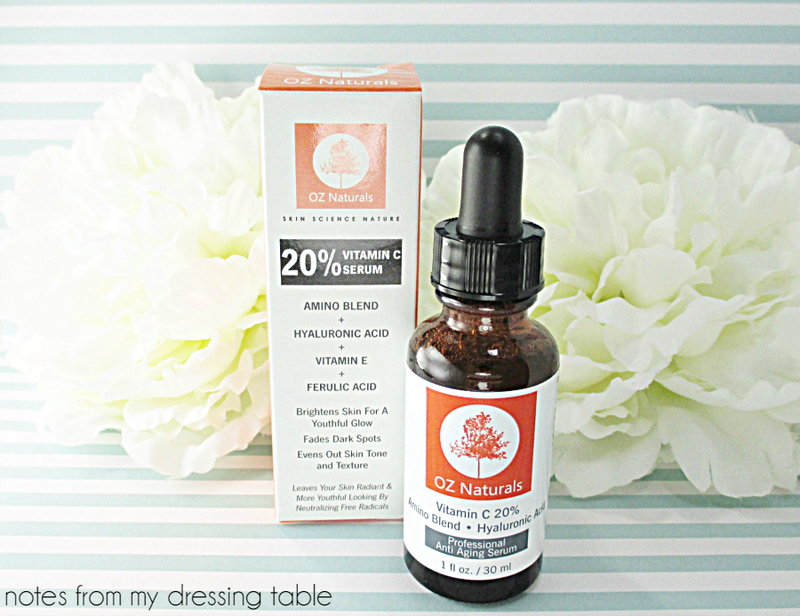 I have a few Vitamin C serums and really like them! I love Vitamin C. Serum junkie here too! I have loved everything I've tried from OZ Naturals so far. I'll have to put this on my list! 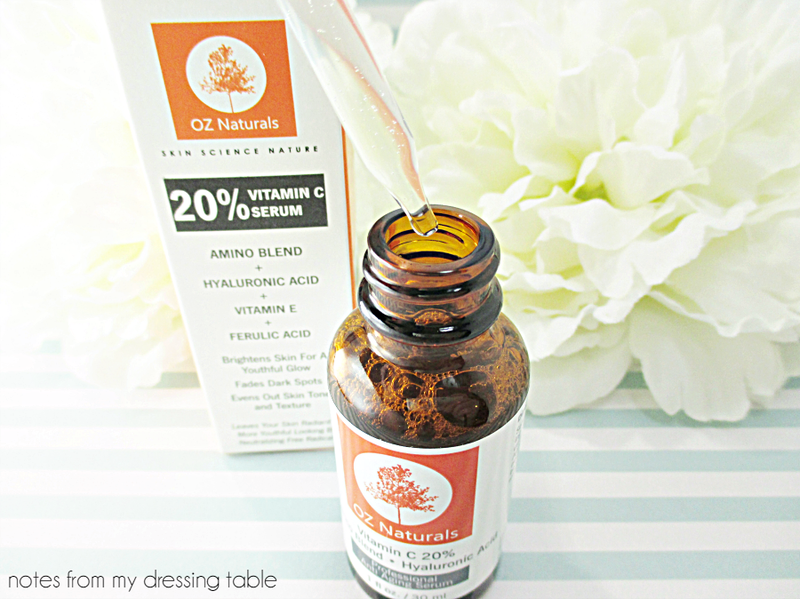 My skin loves Vitamin C.
I have tried a couple of their serums, now and I'm impressed. I love their prices, too. Vitamin C is the stuff! Everyone should be serum junkies. I love the stuff and so does my skin. Hmmm... Maybe test on a small spot not your face, first to see if you have a reaction. It cold have been the concentration or another ingredient. Just be careful. I can't believe the difference that Vitamin C makes in my skin. It is so beneficial. M skin has really improves since I started using it. This is a nice serum. It has a high concentration and additional skin loving ingredients, as well. I like it. I am tempted but I don't know if it wold pay off for me. The serum is good stuffs. I'm a big Vitamin C fan. Will have to check this one out. I love a good vitamin C serum! I need to try it! Vitamin C is the stuff for skin. You neeed to get you some. This is a nice serum. Effective and affordable.